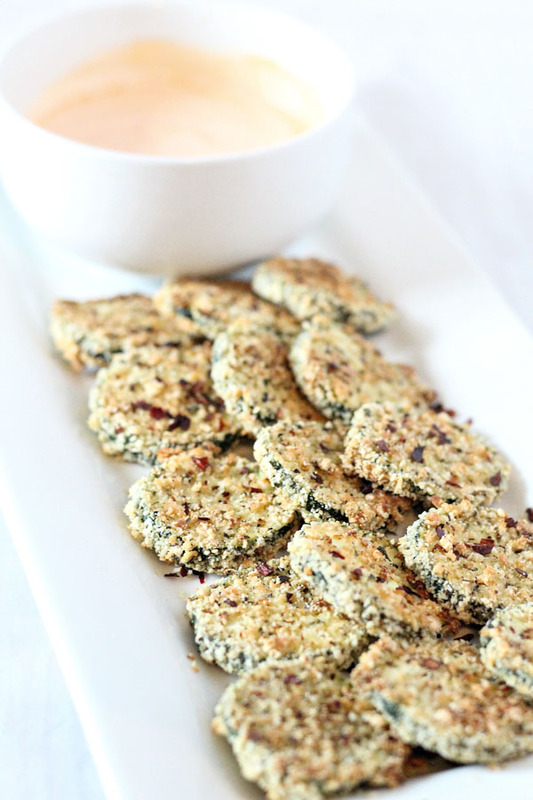 Low Carb Spicy Zucchini Chips are a great side to serve with your next weeknight dinner! Even better they are healthy, and frugal! It’s no secret we have a ton of zucchini available here in Oklahoma during the summer months! So honestly this recipe would work for any time of year. 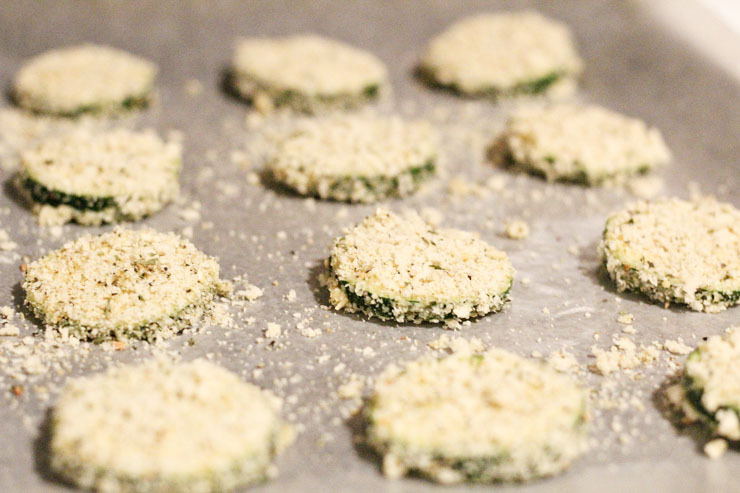 However, during the cold winter days we also try to keep veggie sides on the menu, and these Low Carb Spicy Zucchini Chips are just so easy and tasty. 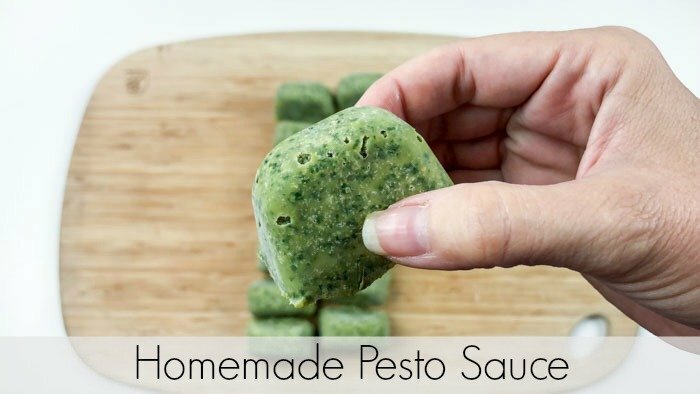 The nice thing about this recipe is that it is Keto friendly. 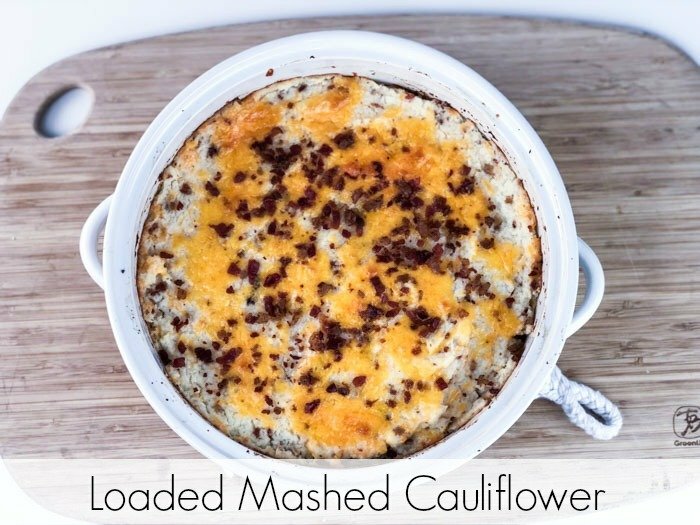 If you are doing Keto but kind stuck on ideas for side dishes, this one is a must try. The secret is the coating, which isn’t bread crumbs at all! Spicy Pork Rinds crushed up make a Keto friendly coating that crisps up just like Panko or store bought bread crumbs! You will need two small mixing bowls, one for eggs and then another to mix your dry ingredients. Prepare your fresh zucchini on a chopping board and then coat them well. I use a set of tongs to coat my zucchini chips, to keep from gathering the crumb mixture on my hands. Line them up on a cookie sheet and bake! This recipe does call for Mrs. Dash Garlic and Herb Salt Free Blend, which I keep in the pantry. The Pork Rinds have a lot of salt, so you do not necessarily need to add extra salt through lots of seasonings! If you do not have the Mrs. Dash or do not care for it, you can also omit. You can serve these as an appetizer with your favorite Keto friendly dip, or just serve them on the side with a protein. With all of the cooking I am doing to warm up the house this winter, it’s easy to throw this side dish together and pop it in the oven. I use a parchment covered cookie tray for mine, but you can also use a silicone liner for easy cleanup. 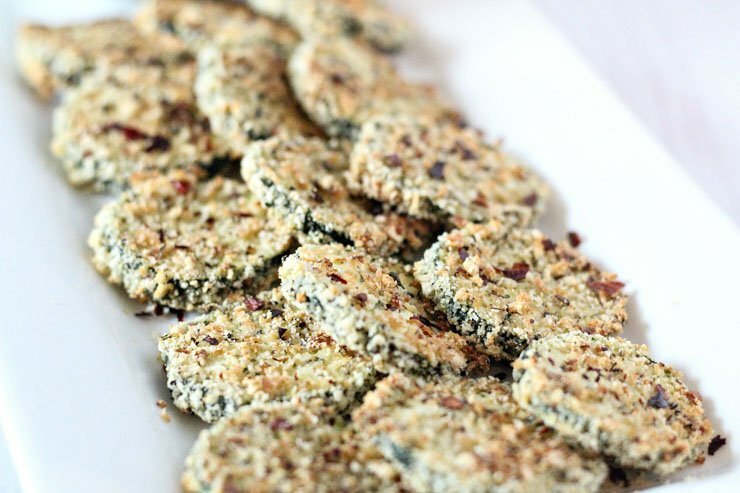 This keto friendly version of your favorite Zucchini Chips will be a must try! 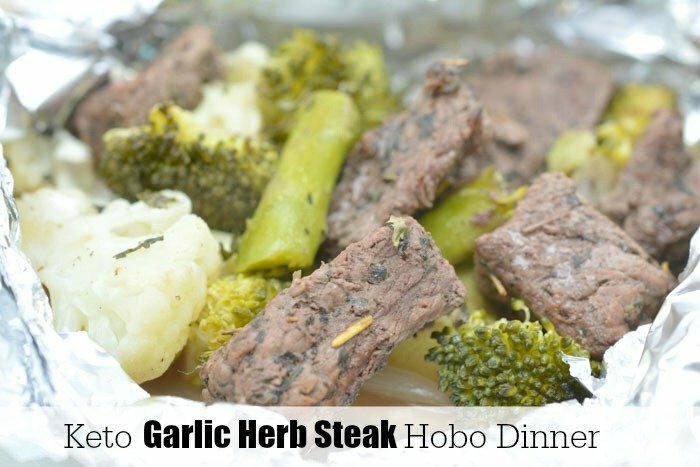 Make this for a weeknight side dish, to complete your Keto-Friendly dinner at home! Start by dicing your zucchinis into thin slices, as shown. In one bowl place your almond flour, crushed Pork Rinds, salt, pepper, and Mrs. Dash, mix well. In another bowl, beat your 3 eggs. Dip each slice of zucchini in eggs, and then in bread crumbs. Making sure they are thickly coated. Place on parchment paper, on a baking sheet. Bake at 375, for 10 minutes, flip and bake for 10 addition minutes. Sprinkle each chip with red chili papers. Note: Nutrition facts do not include those of Pork Rinds. Like this recipe? See below for more Keto Friendly Favorites!